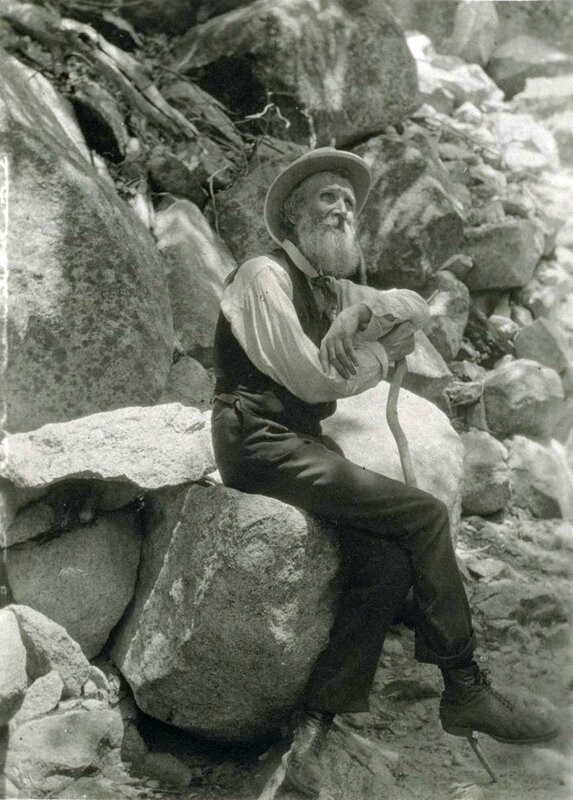 April’s highlighted scientist is naturalist, John Muir. Muir was born on April 21, 1838, in the small coastal town of Dunbar, Scotland. His family emigrated to Wisconsin when he was 11, eventually settling on Hickory Hill farm. Muir’s father, a strict taskmaster, allowed little free time for his two sons, but enough for John to become an appreciative observer of nature. Muir was an award-winning inventor, prolific writer, and great wanderer. He once walked from Indianapolis to the Gulf of Mexico. He sailed to Cuba, crossed over the Panama isthmus, and headed up the West Coast to San Francisco. He made California his home where he lived in close proximity to one of his favorite spots, the Sierra Nevada Mountains. He referred to them as, “the most divinely beautiful of all the mountain-chains I have ever seen.”1 His travels included six of the seven continents, many journeys to Alaska, and untold trips throughout the Sierra Nevadas. As his fame grew, other naturalists, such as Ralph Waldo Emerson, sought him out. Through his writings and actions, Muir fought to protect mountain ranges from damage caused by grazing herds of sheep, cattle, and other livestock. Muir was able to get Yosemite declared a national park, and he formed the Sierra Club with other conservationists. Muir was also instrumental in the creation of Sequoia, Mount Rainier, Petrified Forest, and Grand Canyon National Parks. For his role he earned the nickname, Father of Our National Park System. 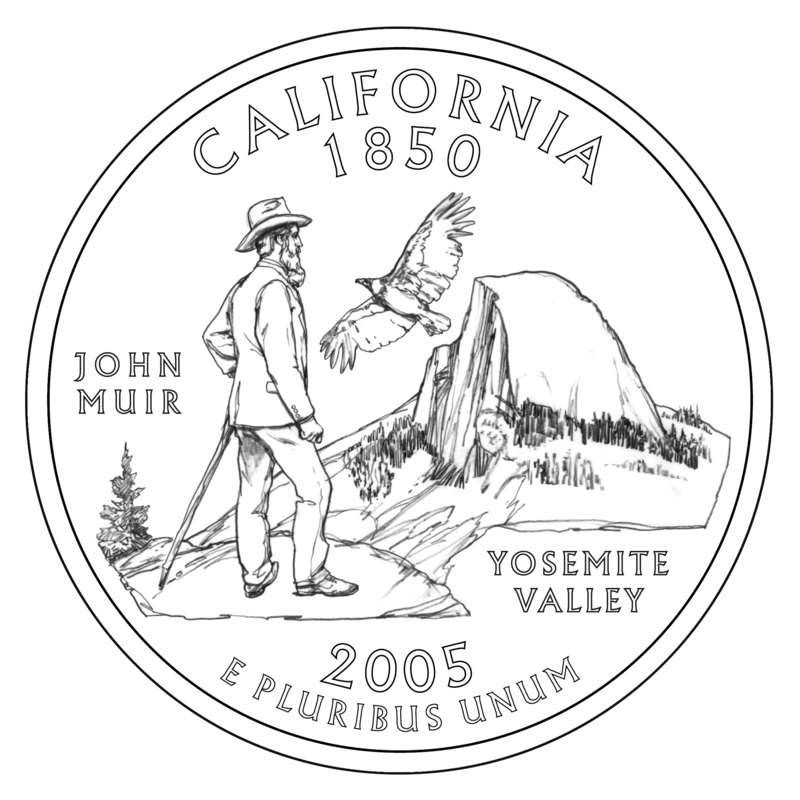 The California state quarter honors John Muir. This coloring sheet of the California State Quarter is an activity well suited to younger students. 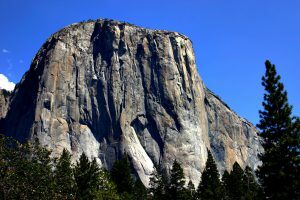 El Capitan, a popular climbing face in Yosemite National Park, is, thanks to the efforts of Muir, preserved for posterity. For older students, Tour Builder is a new online feature of Google Earth that develops geography, creative writing, research, and teamwork skills. A class can identify locations of particular significance to Muir. Then students can take responsibility for writing a brief statement about the location, placing the pin on the map in Tour Builder, and adding a picture. Click here for a Tour Builder tutorial or the About tab on Tour Builder for further hints in an FAQ format. When the tour is completed, it can be shared with others.